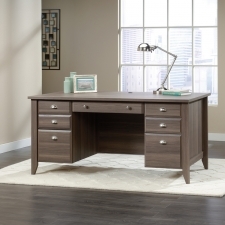 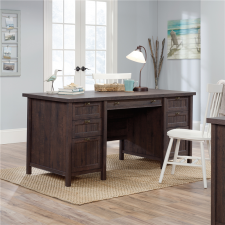 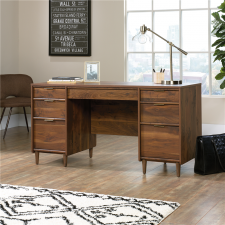 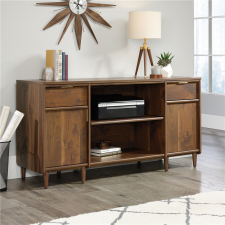 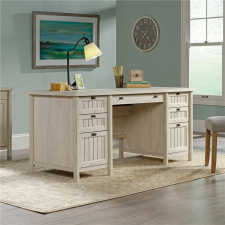 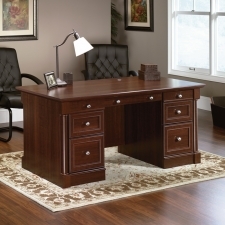 If you are looking for a large desk with spacious storage room for all of your work-related supplies and equipment, consider the advantages of an executive office desk. 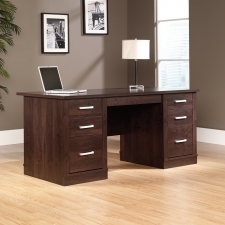 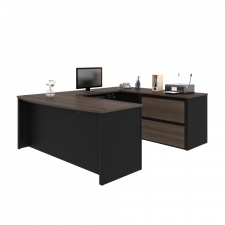 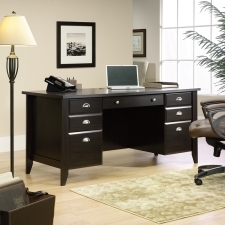 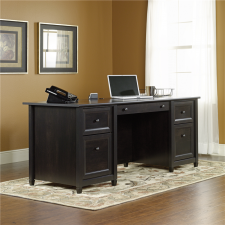 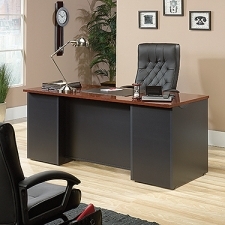 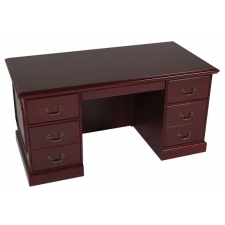 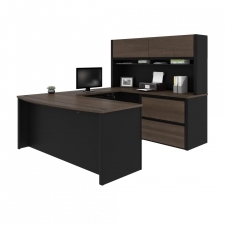 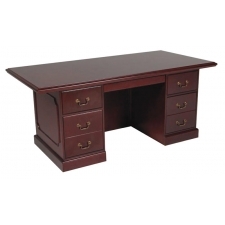 Executive desks can be configured to include a variety of beneficial features for your office. 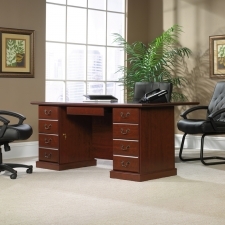 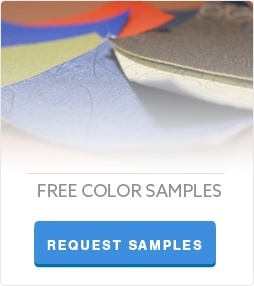 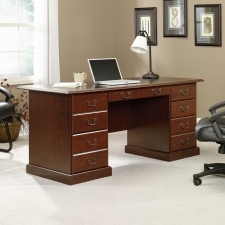 While many desks offer little more than a basic surface for writing or typing, executive desks can be customized in many different ways to fit your organizational needs and unique workspace requirements.